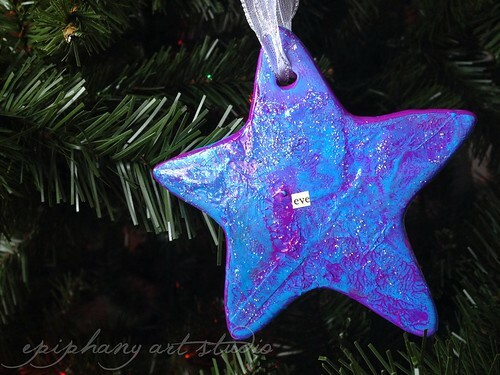 Today I am over at All That Love Can Do for the wonderful RaeAnne's 12 Days of Christmas, a series that provides support for babyloss parents during the holiday season. 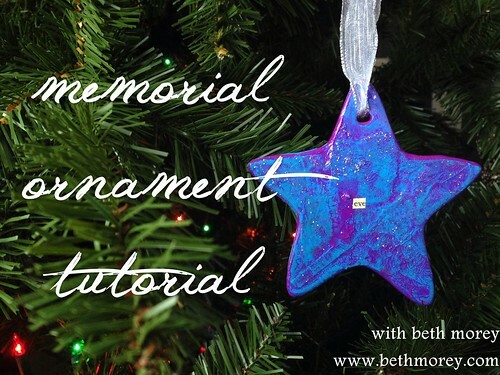 I share a few words (sneak peek below), and a simple tutorial making your own memorial ornament for your tree or simply to adorn your home. I'd love for you to join me over there! "I don't have much advice on how to survive the holidays as a grieving person, except that you do what you need to get through it. Avoid parties, cards, people, and whatever else if you can't handle them. Let yourself ache. Invest in a massage or see a therapist for extra support. Boil life down to the pure essentials. Journal angry/sad/silly/lonely/dizzy. Make art. Sleep a lot. Eat some chocolate, watch a lot of reality TV. You have permission, no matter what anyone else may say. Your allegiance is first to your own heart." Looking for more support for a difficult holiday season? Check out my 2013 blog series Hurting For the Holidays, featuring many writers' gentle wisdom for achy hearts during this sensitive time of year.